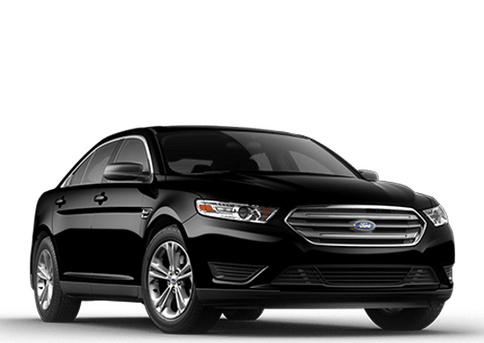 Historically, the Ford family has been world-renowned for the high-quality sedans that it has produced, and if you ask anyone, the Ford Taurus line in particular has been king of the roost. 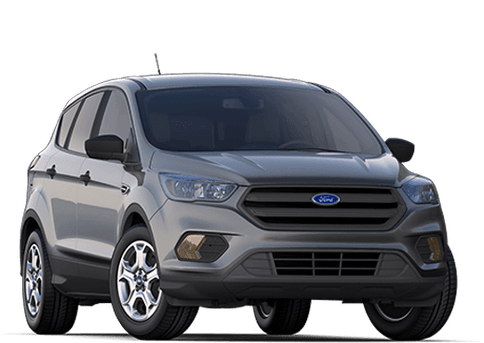 As one of the top selling mid-size vehicles of all time, it’s no wonder why the Taurus has woven itself within the fabrics of American automotive culture. 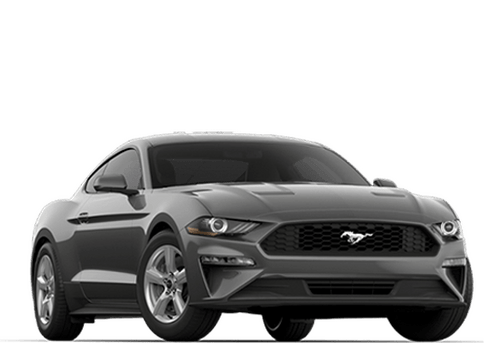 With an iconic name that evokes the bull-shaped Taurus zodiac sign, and stellar amounts of both power under the hood and intelligent, sophisticated innovation inside, the new 2019 Taurus is set to continue this legacy for all those who want to step in and see what it’s made of. 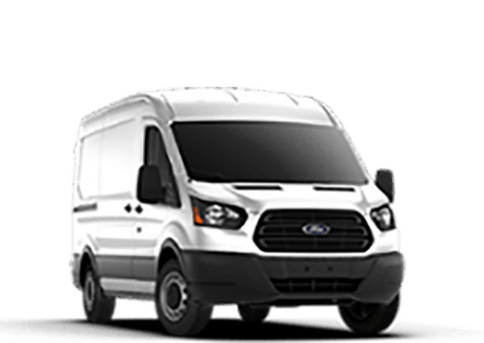 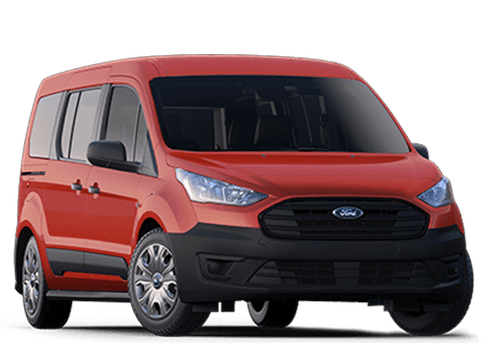 Kovatch Ford is dedicated to providing each of our customers and readers with detailed information about the vehicles that they love. 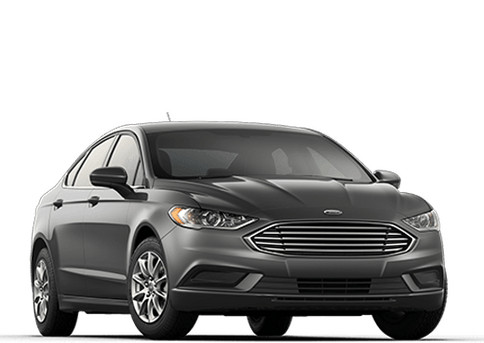 WIth this in mind, come join us as we show you all the features and capabilities of the 2019 Ford Taurus! 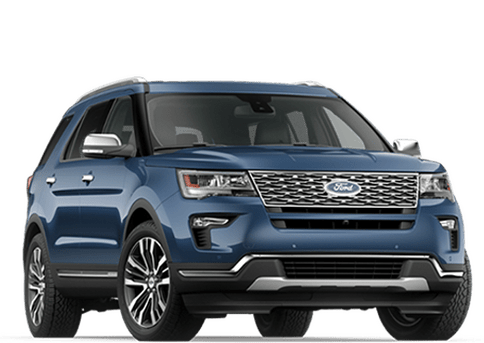 With all this being said, would you believe that the 2019 Taurus starts at a price of only $27,800? 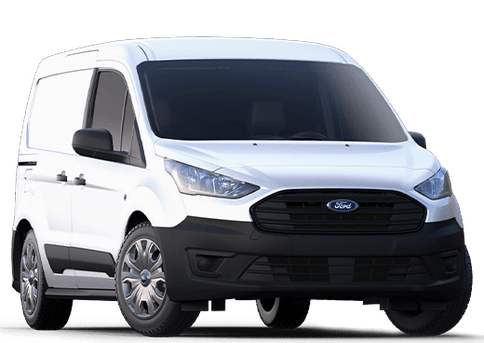 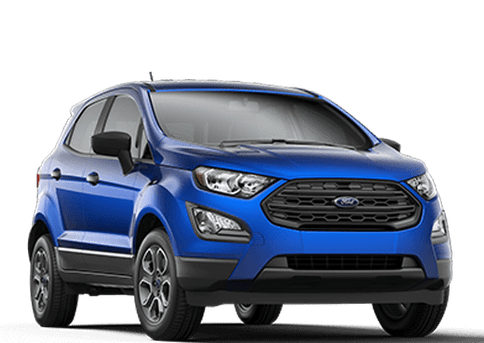 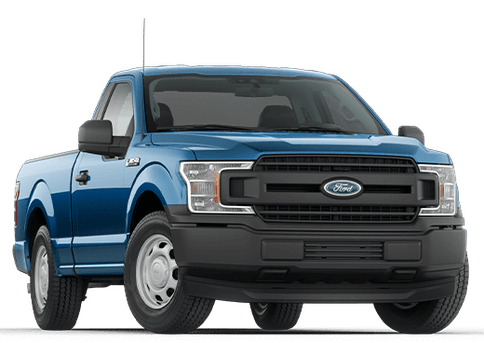 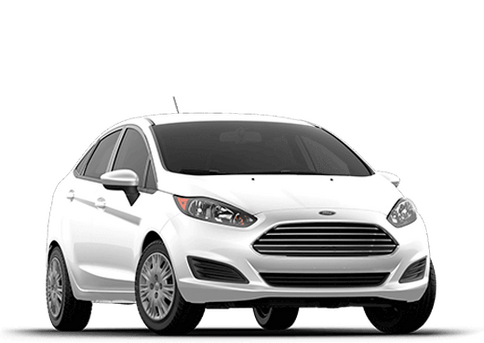 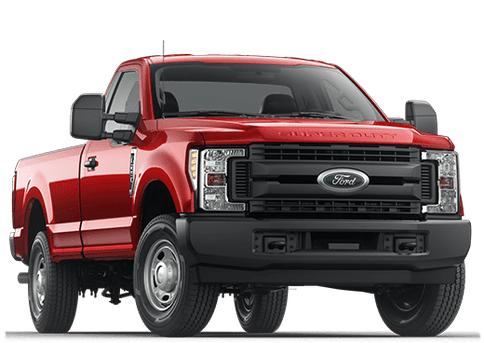 It’s also currently available here in Nesquehoning PA, and we invite you to contact our sales team at your earliest convenience if you’re looking to schedule a test drive of the model. 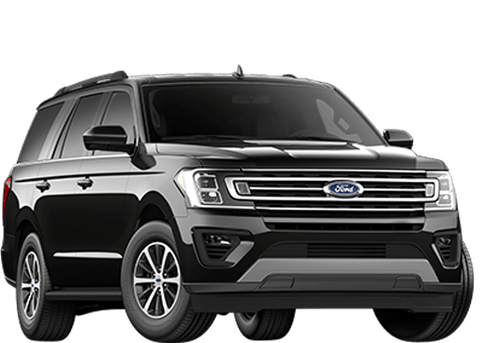 In addition, don’t hesitate to bring any further questions are way once you’re ready to bring the 2019 Taurus home with you!